Yeah you have to get that education in there somehow! 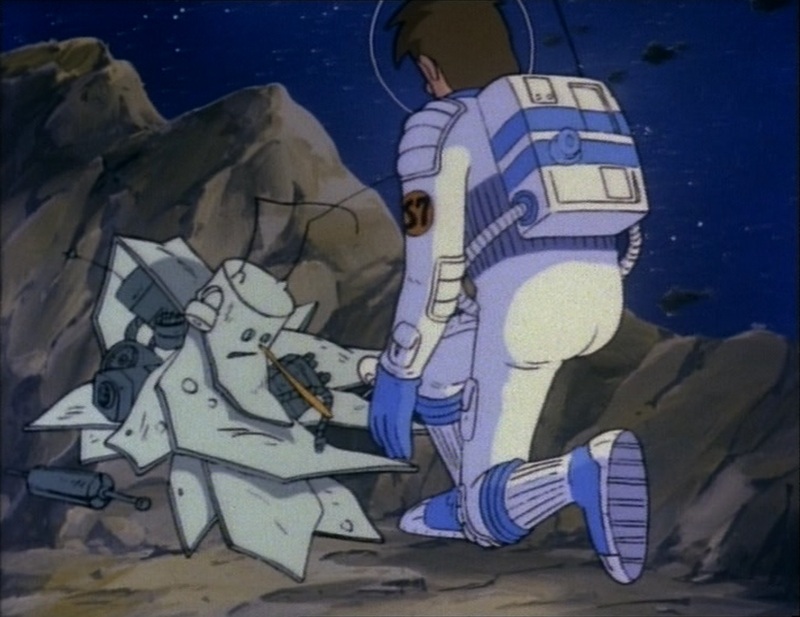 I’m more amused the Humanoids’ ship almost resembles the titular one from Super Dimension Fortress Macross, which was airing on Japanese TV at the same time this episode aired in France. Ah, I didn’t know that! I’ve not been familiar with Super Dimension Fortress Macross. Thanks for sharing!